A couple of weeks ago I admitted that I've been having this ongoing pain in my foot and ankle, causing me to give up running for a week until I was able to get x-rays. I was irritated as could be about it. Isn't it silly that it's so easy to overlook how fragile the body is? To think we're pretty invincible, with the thought of injury never really being, well, a thought. Then, you make one strange step and find yourself pouting on the couch, wondering if you'll ever be able to run again- because, of course, you have to take any minor setback to the extreme. To add necessary insult to my pity party, I went to the doctors office at the hospital and found myself humbled. The "wow" factor with a sense of shame. Suddenly a lousy foot injury seemed irrelevant in light of the sick patients that occupy the beds. If you are ever feeling the need to be humbled, go wander around a hospital for 20 minutes. Okay, off my tangent, back to the diagnoses. Thankfully, I left the docs office with some good news. The x ray didn't reveal any fracture! When the doc told me, I clapped few times. I'm pretty sure I gave them reason for some blonde jokes when I left, but I don't care - I was thrilled! I don't have a stress fracture, but I do have plantar fasciitis. Since it is in my arch and not heel, it's not a classic case. Some may think I shouldn't be happy about this outcome, since it's still an injury. But, it's totally manageable and can heal much quicker than a fracture. For better or worse, the PA admitted to me that she's had plantars for years and continues to run. Did that give me the thumbs up to keep going?! Because that's what I heard! Now, I spend my days rolling a pop can under my foot, stretching it out and massaging it on and off. This foot has gotten a lot of love...and it's feeling SO much better! As for my ankle, it is a completely separate issue. I was sent home with a custom brace and it's made a world of difference. I simply twisted it & it caused a ruckus! By the way, I also lost a filling last week while chewing a granola bar. I'm falling apart at the seams. I just need to live in a bubble for a while, reset this whole pattern I have going on. In the mean time, you'll find me trying to bribe Kyle each night for a foot massage. It seems quite ridiculous to talk about running and not mention the horrific happenings of earlier this afternoon in Boston. There are little words, just a lot of anger and confusion. When evil is so easily seen in our world, flashed across our screen in images of blood and tears, it derives every emotion one can have. The one redeeming part is the continual heroic efforts of people helping people - the spirit of community never deafened. Our hearts fully knowing that good will always overcome evil. 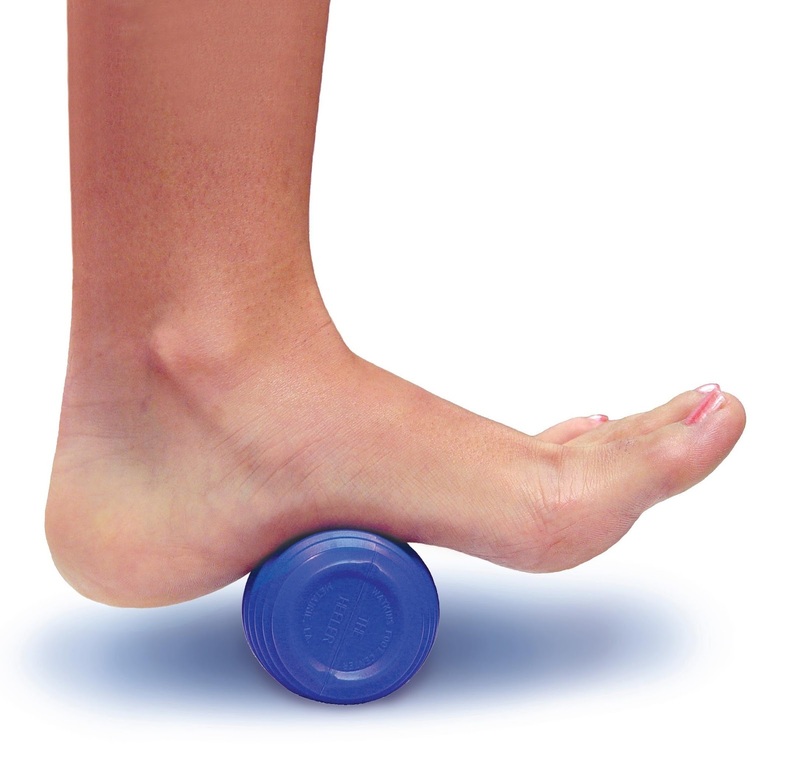 You must be nearing 30:-) Glad it is just plantar fasciitis and that the soda can massage works. Take it easy! Yay for no stress fracture!! Boo for plantar fascitis. Hope the rolling and massages keep it feeling better!! Injuries are the worst ;( My IT band started acting up again this weekend... I am pretty sure I had a very similar pity party of "I am just going to quit running." "If running is this much of a hassle, why bother?" Be aware that doctors caution people who drink regularly against using acetaminophen because alcohol can combine with this drug to cause liver damage. This foot pain problem was also happened to me last year. And after spending lots of money on doctors I was feeling that it has no remedy at all. And I was started living in that condition. But one day I was searching the treatments of this disease, I have found an interesting article where some remedies are given. First I did not believe in them but I think why not try it once. And I followed their treatment. Do you imagine within 5 days I got relief from my foot pain. It is just because of that amazing article. for any skin problem home remedies are the best...Home Remedies - The biggest advantage of these home remedies for health is they can make you feel better and rejuvenated without the side effects of the prescription. nice one post.. i like it guyzzz nice work...if u want to read some usefull reviews follow us..